Dazzled by the prospect of a market projected to reach $22 billion by 2020 (BCC Research), several companies and institutions have either introduced circulating tumor DNA (ctDNA) tests to market or plan to do so. Yet when Pathway Genomics launched its CancerIntercept Detect™ test last September for $299 to $699, the company incurred the wrath of the FDA. 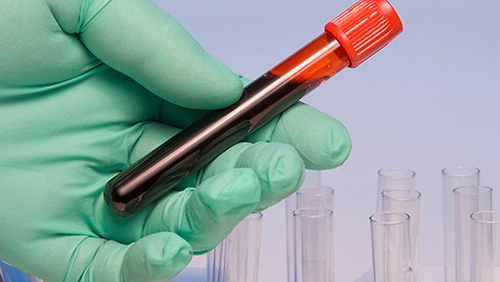 In a September 21, 2015, letter to Pathway Founder and CEO Jim Plante, the agency said the early-detection test “appears to meet the definition of a device” because it includes blood-collection tubes. The FDA also questioned whether a white paper posted on Pathway’s website adequately supported its claim that the test could effectively detect cancer in undiagnosed patients for up to 10 different cancers. “We believe you are offering a high risk test that has not received adequate clinical validation and may harm the public health,” wrote James L. Woods, deputy director, patient safety and product quality at FDA’s Office of In Vitro Diagnostics and Radiological Health. Pathway has two clinical studies underway on CancerIntercept Detect, both launched after the FDA letter. One study will test 1000 or more individuals for the presence of 96 ctDNA mutations in nine cancer driver genes. The other will assess an estimated 200 patients without known cancer who are scheduled to undergo a screening or diagnostic colonoscopy to see if the ctDNA test can detect a cancer or precancerous condition before symptoms are seen. Plante told GEN on February 25 the company has also initiated three clinical studies involving CancerIntercept™ Monitor, a blood-based tumor profiling test designed as a noninvasive, less expensive adjunct to traditional biopsy methods. Pathway declined to disclose what it told the agency, which referred questions on the response to the company.